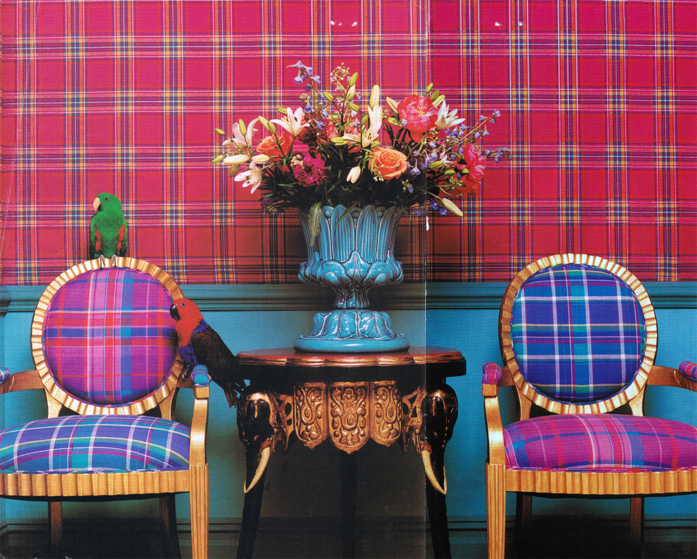 Design Addict Mom: Mad for Plaid. Plaids are everywhere this season! 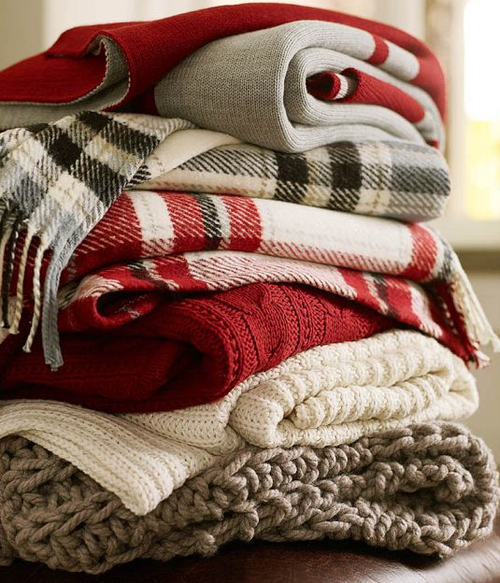 I've always been a fan, and I have an array of plaids in my closet and a number of plaid blankets and throws. 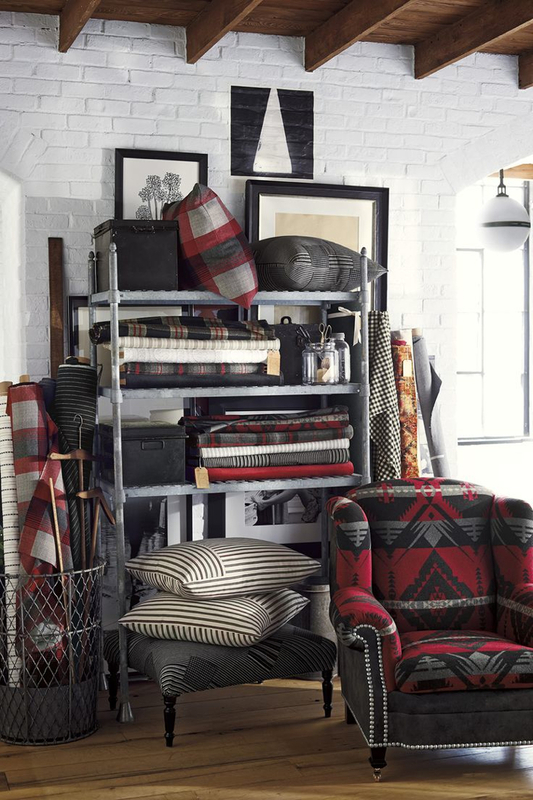 Plaids are not only for country interiors. 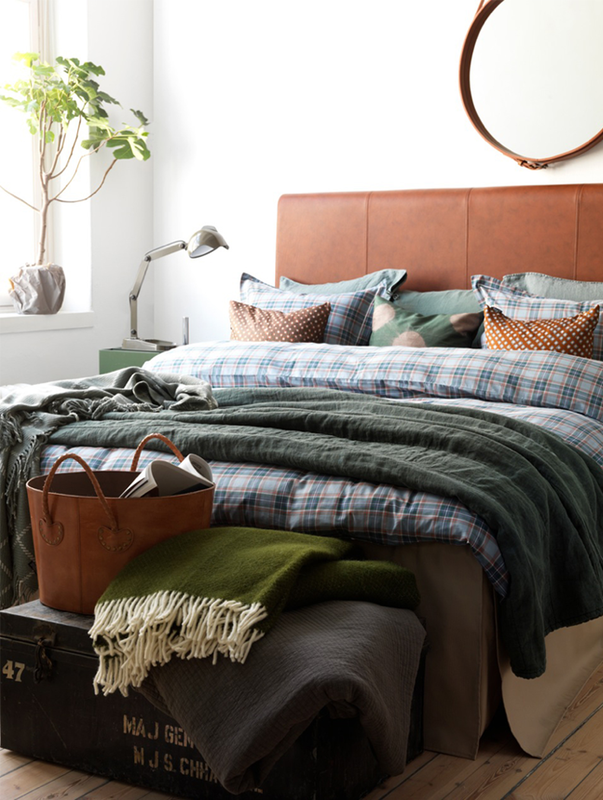 In the bedroom above, the plaid comforter and pillow covers are right at home in the space's modern design. 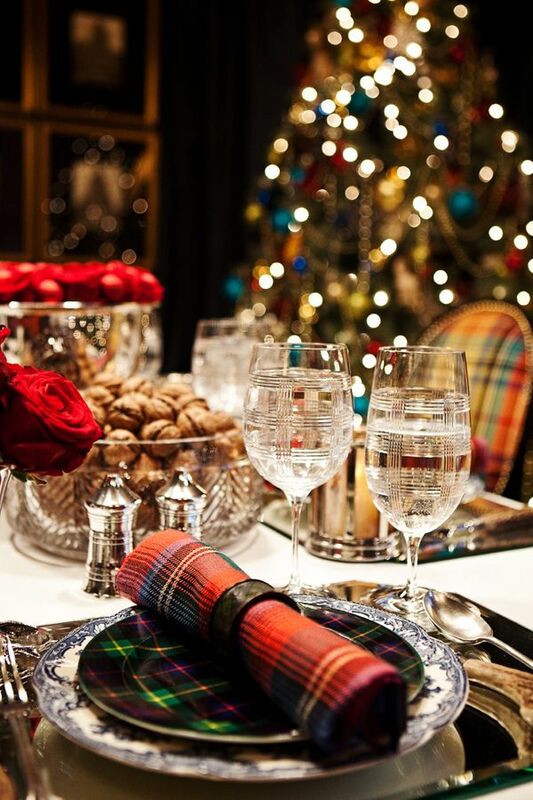 Ralph Lauren Home plaids are always on point! plaids can be vibrant and fun. add some gold and you have plaid opulence! There's something about plaids that make them perfect for the Holidays! So cozy and welcoming. 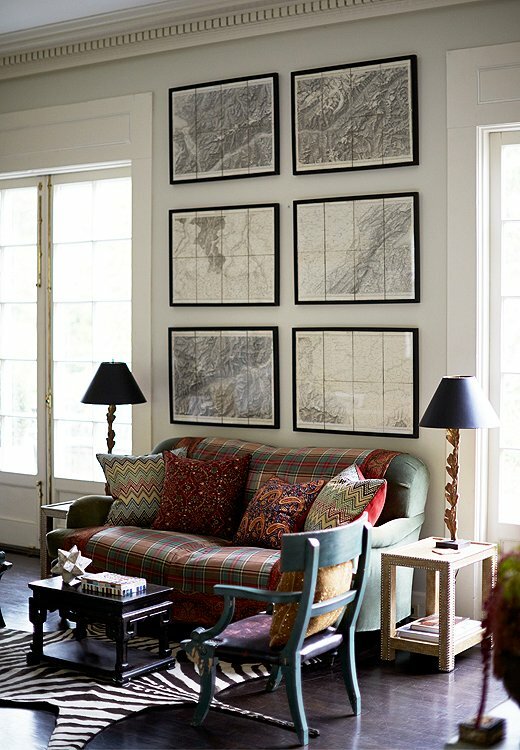 layer atop plaid with pretty pillows for pattern and color eye candy. 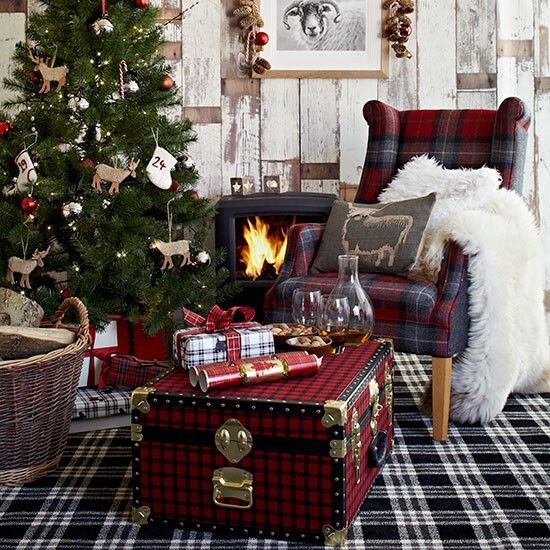 You have to see my Holiday decor soon Stacey because it is Plaid crazy! LOL! I am crazy for plaids for holidays. 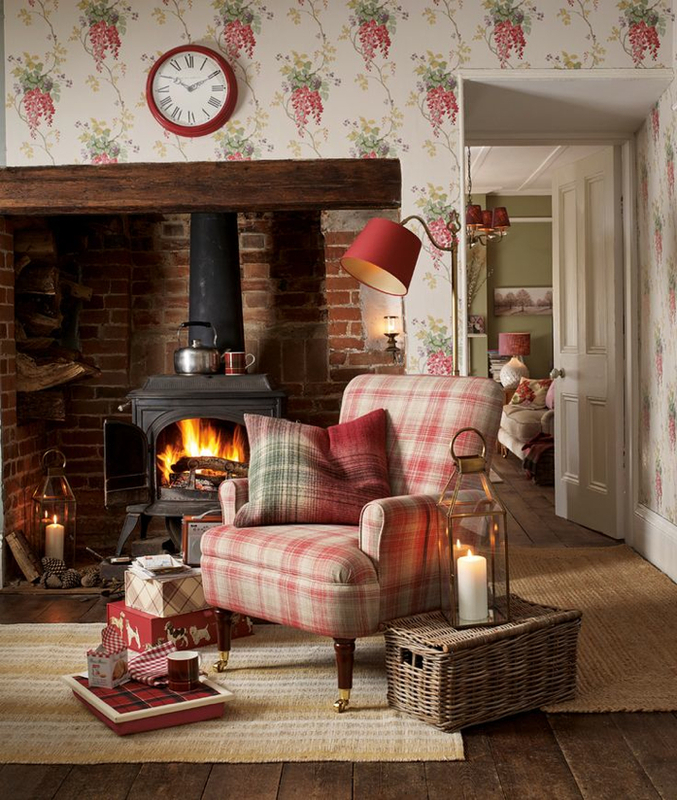 The pink Plaid Chair is just awesome. Do you know where Can I get it ? Congrats on the feature in Better Homes and Gardens. I feel so happy for you! Your christmas home looks absolutely BEAUTIFUL and LOVED the photo of Ginger too, she´s sooo cute<3! What a lovely touch for the holidays. The chairs are lovely!